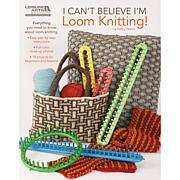 Leisure Arts "I Can't Believe I'm Loom Knitting"
SEARCH PRESS-Knitting For The Beginner. 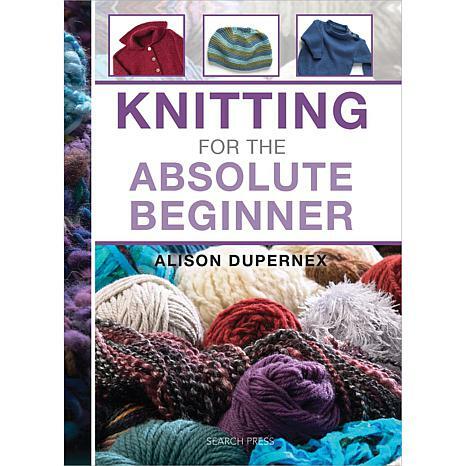 Previously published as the Beginner's Guide to Knitting, this highly successful book has undergone a complete transformation. 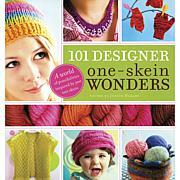 Retaining all the elements that made the first book so successful- clear step-by-step photographs, easy-to-knit projects and simple concise explanations of all the techniques- this new and updated version will fit comfortably in your work bag when you're out and about, and the spiral binding means it will lie open flat while you are knitting. Author: Alison Dupernex. 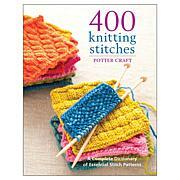 Hardcover, spiral bound, 144 pages. 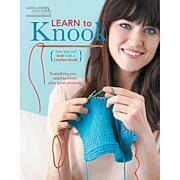 Published 2012. Imported.